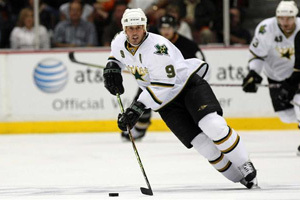 I will never forget the Legendary jersey flap from Modano. 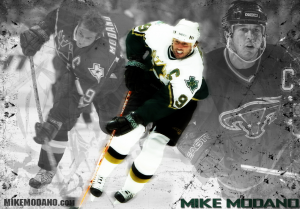 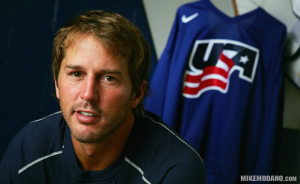 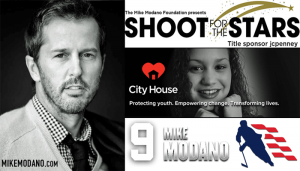 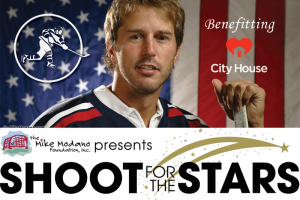 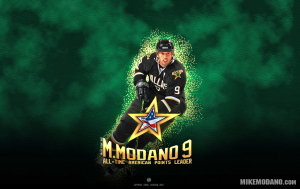 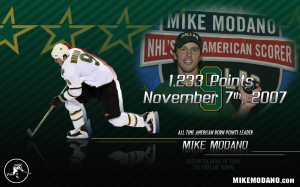 I’m a Modano 9 Fan 4 Life! 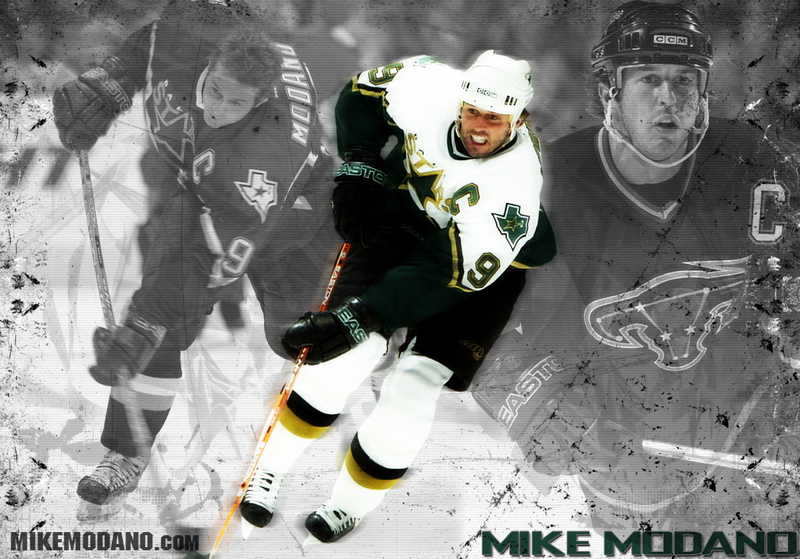 Hope all is well Mike.